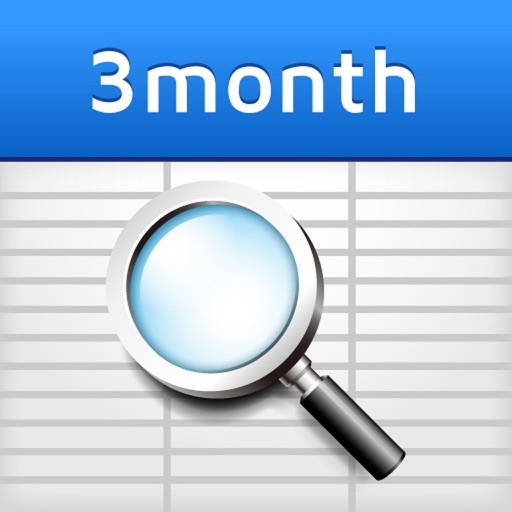 By taking advantage of the big iPad screen, this application allows users to take a look at three months worth of schedules on one screen. 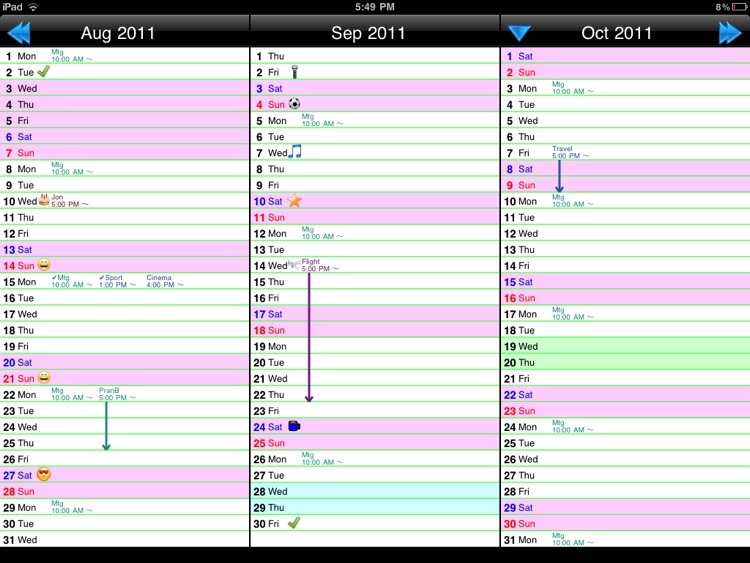 Users are also able to change background colors and place icons in the calendar. This visualizes the calendar, which makes it easier to plan things out. 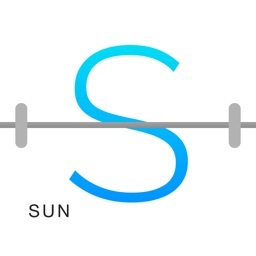 Our calendar app is greatly recommended to people who are working on a long-term business plan, or people who set up daily schedules to reach a certain mid-term goal. This app is very useful when you need to look at future goals, such as your goal for this quarter, as you set up short-term schedules. 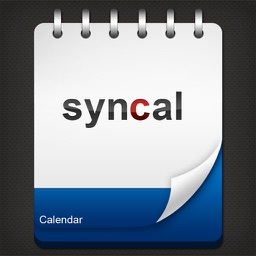 3 Month Calendar allows users to synchronize to Google Calendar through iPhone Calendar. 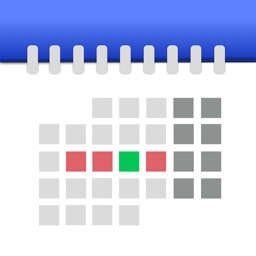 When on Daily Detailed Calendar Mode: The icon DONE will come up by holding down on a certain finished event. It is also possible to mark events as TO DO. 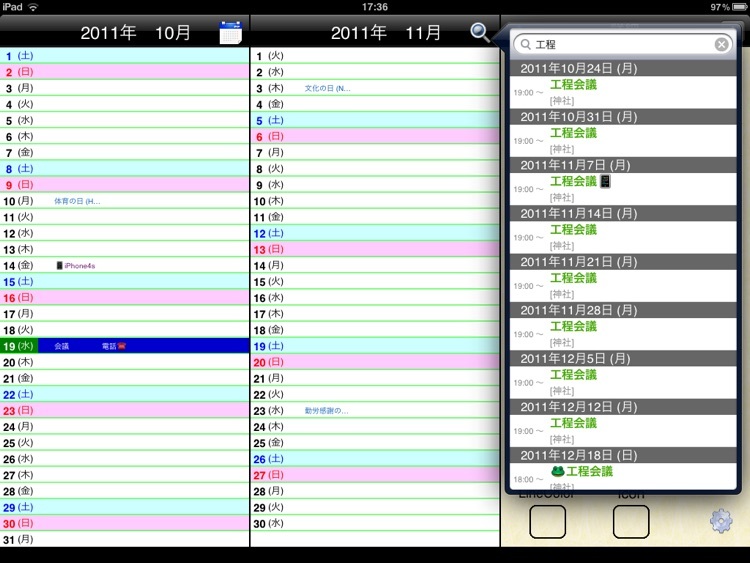 Pinching the screen will change the size of the calendars. * Rokuyou Option (on/off) *Rokuyou – This is a traditional Japanese calendar label which indicates how auspicious each day is. 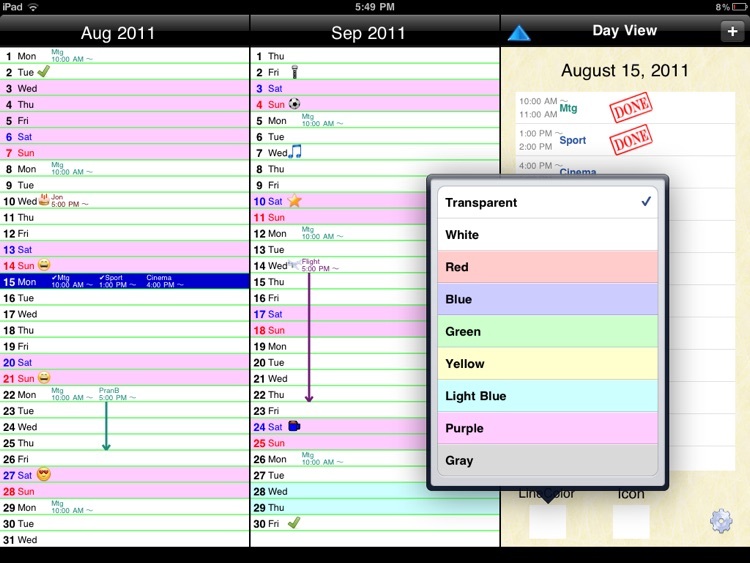 * Background color is customizable for each day. 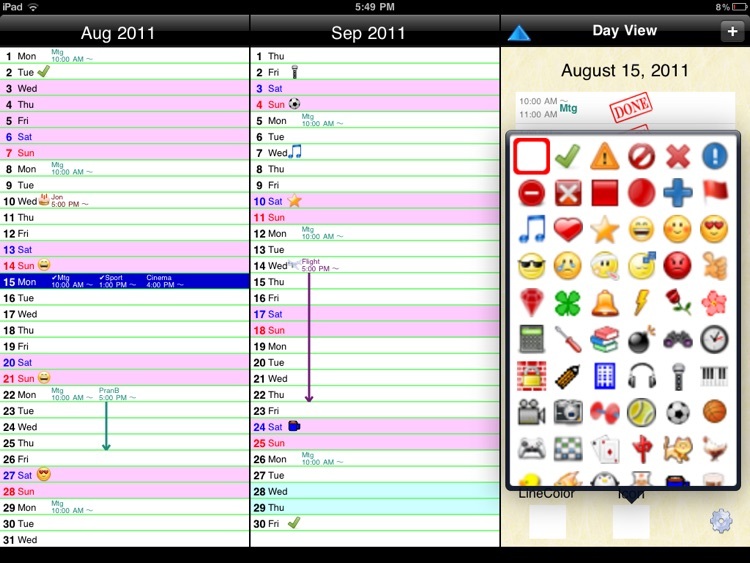 * Icons are customizable for each day. * Colors for Saturday and Sunday are customizable also. * When on 3-Month Calendar Mode, by pressing down on a certain day, you are able to directly enter your schedule for that day. 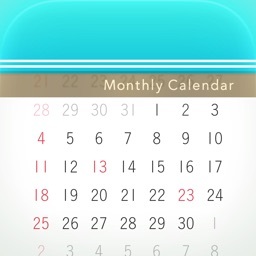 * When on Daily Detailed Calendar Mode: The icon DONE will come up by holding down on a certain finished event. It is also possible to mark events as TO DO. * For long-term schedules (e.g. 5 day long business trip) an arrow will appear on the calendar for that period. * Able to indicate the date on the application’s badge. * Pinching the screen will change the size of the calendars. 2)Log into https://www.google.com/calendar/iphoneselect. 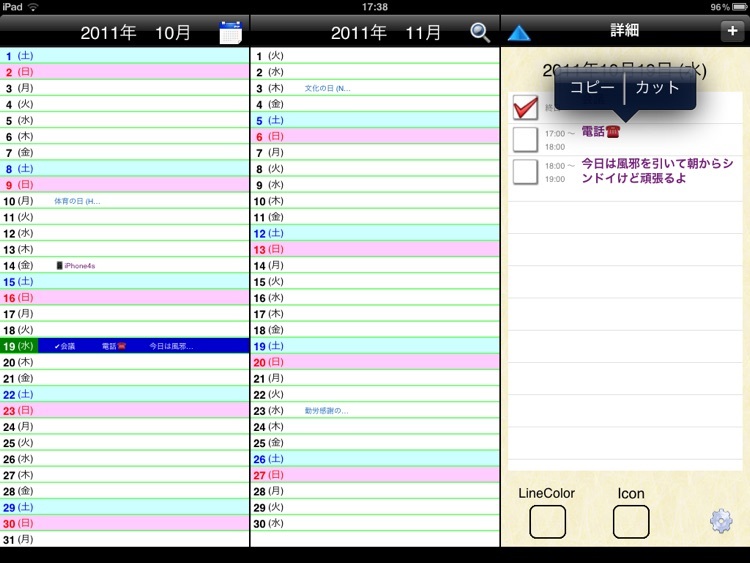 Then, select the calendars you want to synchronize and press finish. 1) While on Daily Calendar Mode click on the icon for “Setting” located at the bottom right hand corner. 3) Pick out the calendars you want to display. If you have any questions regarding this application or any problems with synchronization, please contact us through our “Contact” page on our company’s support page.